Introducing the Street of the Future!  For it’s fifth year, at Smarter Travel LIVE! 2017 we’re introducing a revolutionary new concept. The centrepiece of the 2-day event is our new ‘Street of the Future’. Delegates enter Smarter Travel LIVE! and are immediately immersed in a practical showcase of all the latest technologies and sustainable transport solutions in an open exploratory environment. Exhibition stands form shop-fronts, which showcase the new technologies on display. The Street of the Future exhibition will include: cycle-lane segregation products, smart street lighting, Electric Vehicles and EV charging infrastructure, smart data collection devices, cycle parking products, street scene products, including furniture and paving solutions, air quality monitoring products and the full range of devices and products that will enable the street to become ready for future mobility. Delegates will follow the road to ground-breaking seminars, networking experiences as well as to our new E-Bike pavillion. Join us on the journey along the Street of the Future! Exhibition plots on The “Street of the Future” are available at just £350 per square metre and offers an exclusive opportunity to profile new equipment and products in a live environment at the centre of the Smarter Travel LIVE exhibition hall. For further information and to book your space, contact us now.